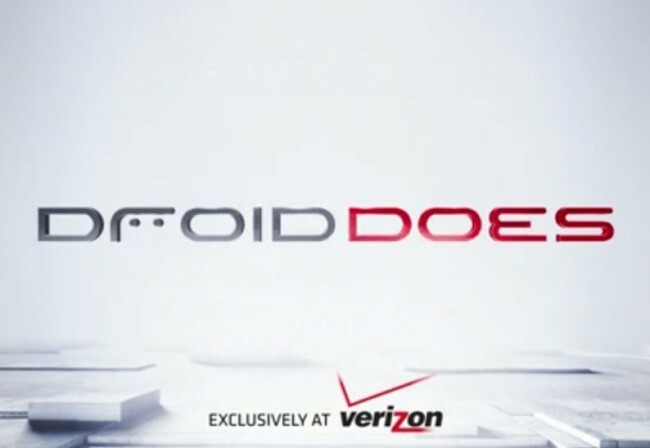 “Droid Does,” the campaign that started it all has been reignited this morning by Verizon to show off their current lineup of DROID phones, the RAZR, RAZR MAXX and DROID 4. Things are a bit different this time around though. What was once robotic arms, ninja women, bike chase scenes, and futuristic science fiction has now become an outlet for smiles, feature highlighting, and uses for real world situations. Enter the new world of “Droid Does” where actual humans are involved. Has been a while since we had one of these, so I’d love to know what you think.